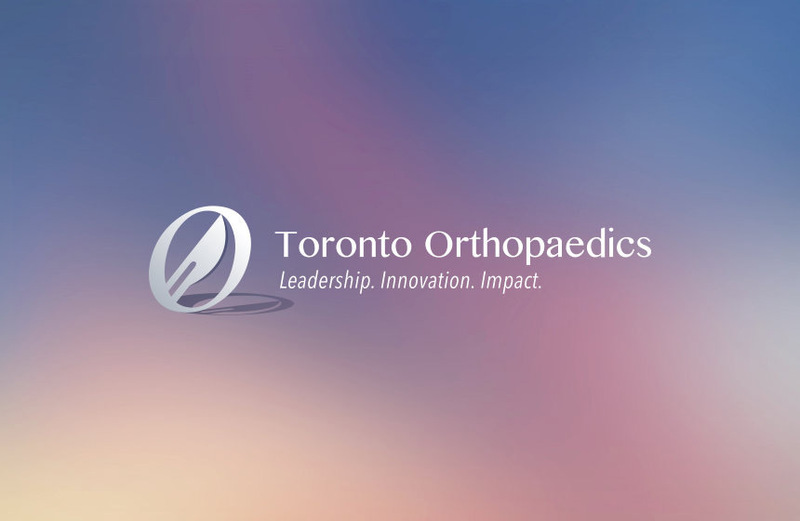 The date and venue is set for the 2018 University of Toronto Orthopaedic Surgery Salter Cup, our annual golf tournament. This year, the tournament will take place at Osprey Valley Golf Club on Sunday, September 16th, 2018. In the past, this day has been well enjoyed by residents, staff and family and friends of the program. As a reminder, the tournament will include an 18-hole best-ball style course with shotgun start, a golfcart, a buffet dinner, participation prizes, and multiple skill contests such as closest to the pin, longest drive, putting contest, etc. To register either your foursome or yourself as a free agent, please RSVP and send your registration fee to graeme.hoit@mail.utoronto.ca by e-transfer.